Even freshly poured concrete can crack! When building communities or commercial properties, most builders usually do not have an immediate need for concrete repairs. As part of the process of building homes, condominiums, commercial properties builders hire masons and concrete companies to provide concrete as part of the construction process. These subcontractors pour concrete for basements, slabs, entry steps, sidewalks and curbs. 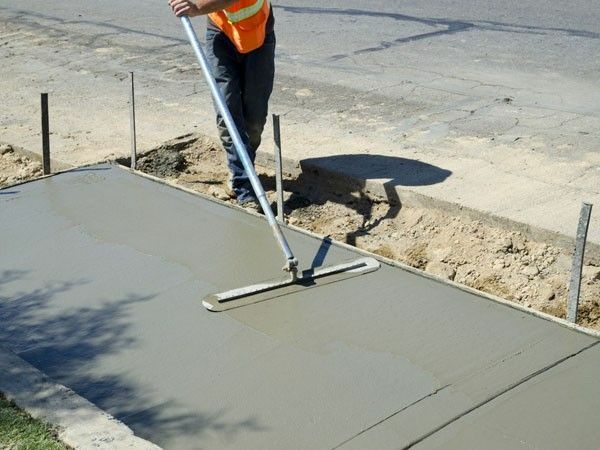 Generally, new concrete is a durable material and rarely does a builder need concrete repairs in the process of building the community or commercial property. However, there are three situations that may be faster and more cost effective for builders when faced with issues requiring concrete repairs. Builders’ concrete repairs – Situation #1, Large Contractors and Small Repairs. Larger contractors are built to provide high capacity services. What this means is that concrete providers and masons are very skilled at providing products and services at a larger scale. 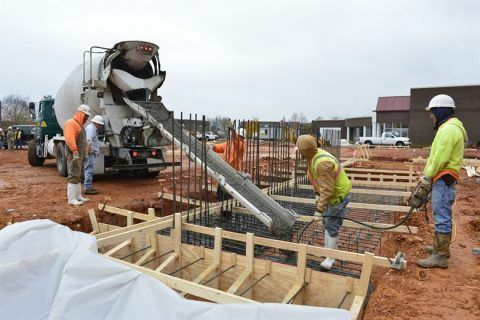 For example, when a builder is going to pour the slab for a shopping center, the mason and concrete supplier provide labor and materials for large volume concrete pour over the course several days. This is what these contractors are good at and do well. 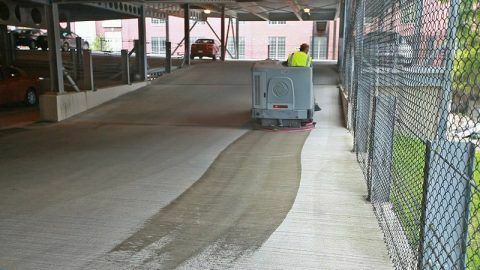 If any of the concrete elements that they have poured becomes damaged after they are completed, it can be difficult to get their personnel back to repair it. It’s faster and perhaps less expensive to hire a specialist in builders concrete repairs to take care of the issue. Builders Concrete Repairs – Situation #2, Repairs for Model Parks. 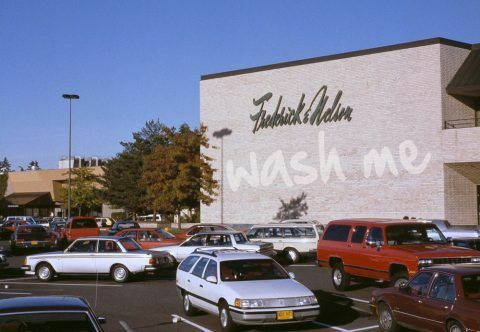 Builders spend enormous amounts of money creating model parks that will attract potential buyers and create the desire for them to buy the homes they are building. You’ve heard the old term “what you see is what you get” and if buyers see anything less than perfection, they think that that’s what they’re getting. And buyers want perfection. So model parks have to be visually perfect…no chipped curbs, no cracked sidewalks, no broken stairways. 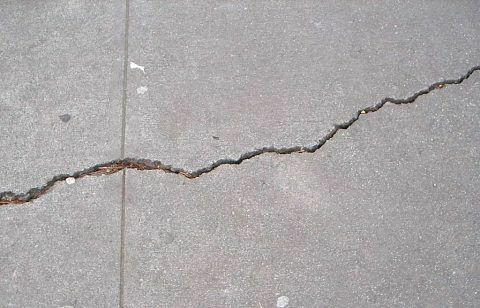 If at any time a flaw in the concrete appears, then concrete repairs must be initiated immediately and professionally. This is where an expert in builders’ concrete repairs provides a great deal of value. Builders Concrete Repairs – Situation #3, Repairs During HOA Transition. 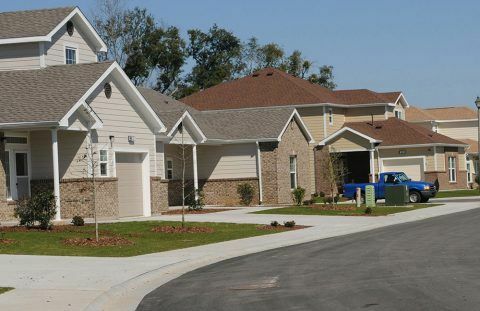 After the last home is built in a community that requires a homeowner’s association, there is a transition period where the builder will transfer ownership and responsibilities of the association to community residents. Prior to the transfer, residents who make up the new board will conduct an inspection of the community (usually with an engineer) and require any flaws or defects in the common elements be repaired by the builder before they’ll accept responsibility for the homeowner’s association. This can be contentious transition, but it doesn’t have to be. Communities that require concrete repairs (or other unfinished constructuion issues) can result in adversarial relationship that could result even higher costs due to delays or possible litigation. The longer it takes to transfer the HOA, the more irritated the residents get and the potential for other problems stented. A professional in builders concrete repairs helps expedite the transition and potentially lowers costs. Are you a builder and do you need expert concrete repairs? C & L Services is a third generation family owned property maintenance company. 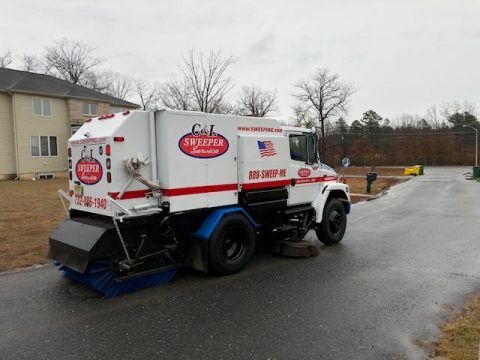 We have been providing pavement maintenance services to builders, commercial property owners and communities in New Jersey for over forty years. Our services include asphalt repair, asphalt milling, and pavement maintenance. We can service your construction site with a variety of concrete repair and maintenance services keep your residents happy. If you’re in North Jersey, Contact us at 908-730-7884. 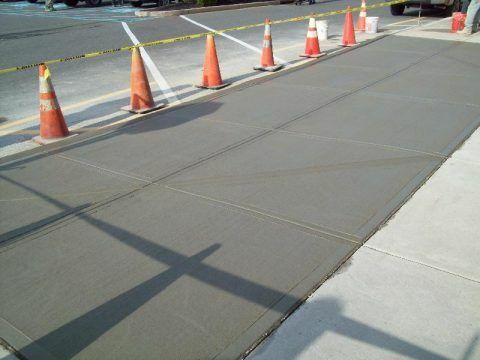 If you’re in Central New Jersey call us at 732-886-1940 to arrange for asphalt repairs.